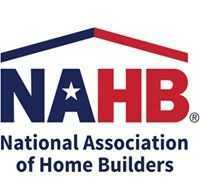 “NAHB and other industry groups have joined together to fight this unlawful and arbitrary rule. We have vigorously opposed this rule from the start, and cannot allow this type of regulatory overreach to occur. “Among the many issues with the rule, there are significant concerns associated with OSHA’s requirement of employers to submit detailed injury and illness logs to the Agency for public posting. Not only does OSHA not have the authority to do this, it also exposes a business to significant reputational harm, all without demonstrating any evidence that it would effectively reduce workplace injuries and illnesses. 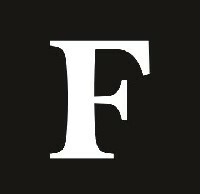 “We also have serious concerns about the anti-retaliation portion of the rule which would allow OSHA inspectors to cite an employer without needing a complaint from a worker—this is a clear overreach of authority as it goes against Congress’s carefully constructed mechanism to address retaliation that is specifically set forth in the OSHA statute.